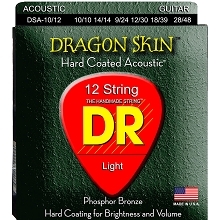 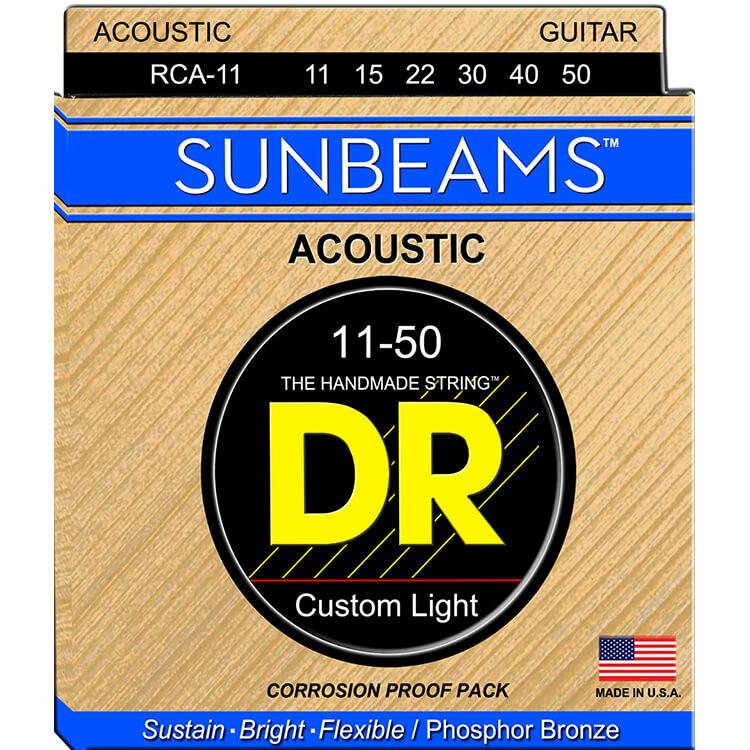 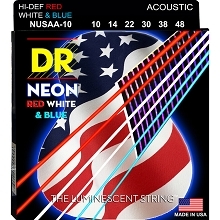 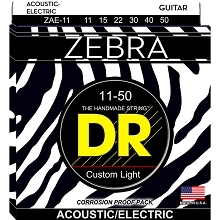 DR Sunbeam Phosphor Bronze acoustic guitar strings are hand wound on round core wire resulting in a musically bright clear and rich sounding string. 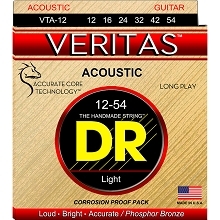 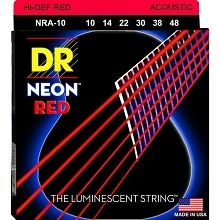 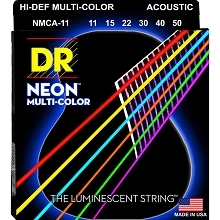 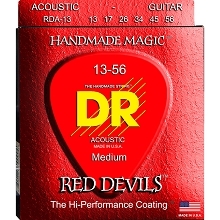 DR Sunbeam Round Core Acoustic Guitar Strings are more flexible than hex core strings and have great sustain and clarity. 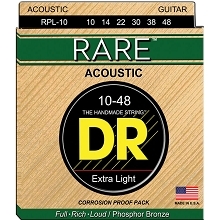 DR Sunbeam Phosphor Bronze strings are wound on a Round core.